As always, we have saved the luxury edition for last, and once again the items are listed in order from what-a-bargain to holy-cow-you’ve-got-to-be-kidding. 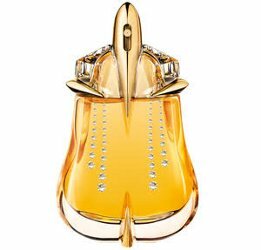 Starting off slow, from Thierry Mugler, Alien Essence Absolue in the Crystal Collection bottle: "Encrusted with Swarovski Crystals, the bewitching Alien nectar is captured inside an everlasting drop of gold that radiates a divine mystical energy. Alien Essence Absolue is a modern and decadent interpretation of Alien that will indulge the solar goddess in every woman." 30 ml for $138 at Thierry Mugler. 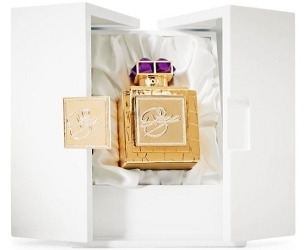 From Robert Piguet, Oud in a limited edition gold bottle: "Like Scheherazade’s tales, Oud de Robert Piguet takes its wearer on an enchanting fragrance journey." £180 (about $280) at Selfridges in the UK. From Memo, Shams Narcissus edition: "Memo's limited edition Shams Narcissus fragrance features invigorating notes of pepper oil, rose, oil of ginger, saffron, cypriol heart, cashmeran, tonka bean, tolu balsam absolute, styrax absolute, labdanum absolute, oud accord and narcissus. 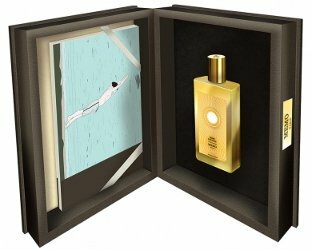 Set in a leather case, this fragrance comes with a book composed for the occasion; it inspires a fragrant story with touching illustrations that linger in our hearts and minds." 75 ml Eau de Parfum for £495 (about $777) at Harvey Nichols. From Bond no. 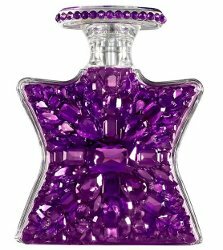 9, Scent of Peace in the Amethyst Swarovski Shooting Star edition: "Not only are the entire front and back of this 100ml limited edition flacon replete with Fancy Stones, but even the transparent oval lid displays a ring of delicate, gleaming amethyst cabochons. After all, peace is a precious, precious thing." $1,000 for 100 ml at Bond no. 9. 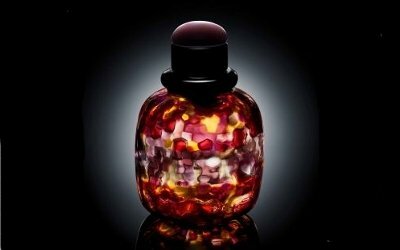 From Guerlain, Shalimar in the Indian Nights edition: "Thanks the tour de force of glass maker Waltersperger, the format and colour take the beauty of this exceptional bottle, whose multiple facets attain their full glory, to a new level. 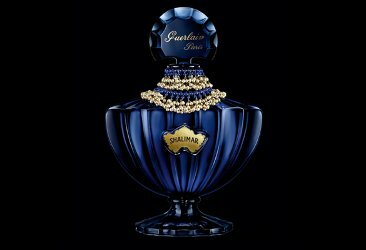 Guerlain commissioned Gripoix to put the sublime finishing touches on this amazing work of art. A perfect pairing between the perfumer, a devotee of craftsmanship since 1828, and the Paris couture jewellery maker. Jewels in hundreds deep blue glass and iridescent pearls mounted on fine 24 carats gold adorn he neck of the bottle. A finery fit for a prince and a symbol of the mystery and sensuality of the Shalimar legend." 40 were made, 1.5 liters for around $12,000 at Guerlain. 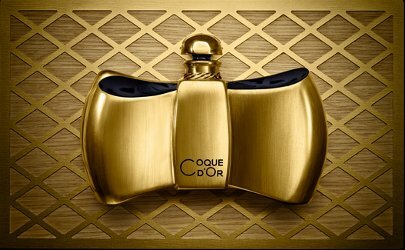 Another option from Guerlain, the reissue of Coque d'Or, the fragrance created as a tribute to Diaghilev and housed in a bottle shaped like one of his bow ties. The new version (29 were made) features a blue Baccarat bottle painted with gold, inside an oak case with gold fluting. 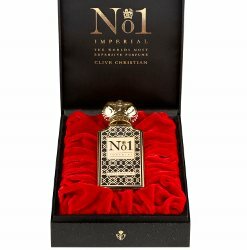 90 ml for €17,000 (about $26,700) at Guerlain. The way I read it, the brave soul who organizes a 50-way split gets to keep the Shalimar bottle! Although sensibly, 1.5 liters of Shalimar is absurd. Wait, you don’t think that bottle was intended for the price-conscious among us?? It is, in fact, cheaper per ml, you’re right! I guess if I owned an oil field or two I’d spring for both Guerlains. I love the shade of blue of that Shalimar bottle especially. The Guerlains are pretty, and I love that Paris bottle too. But happily for me there’s really nothing here I’d lose sleep over. Gosh, the tail end of this post makes the 1150 Burberry scarf I was lusting over look almost reasonable! I do love that Paris bottle! I do too. I’m under the impression that all 10 are different, but can’t find a picture showing them all. And maybe I’m wrong. Cartier La Panthère bottle = wow. I am tempted by the Alien, as I’ve wanted that scent for some time, and it is actually affordable. I have adored and admired every Roja Dove scent I’ve tried, but this was hilarious: “housed within a clean, white presentation box.” For that price, I would hope the box was clean. Clean to me means plain white bargain box. Really? At that price? Maybe clean was the wrong word choice. In order for me to consider any of these, even as a remote possibility (read won the lotto) it would have to come with free refills for life. And knowing that I’m scentually promiscuous (new phrase people!) I don’t think I’d even consider any one scent to wear continuously. YSL and Cartier..very nice! One bottle of the Cartier was made eh? So, who’s the lucky one? Or was it truly for sale? As usual…not liking the Bond:p. The Alien is alright though:). When Swarovski is not over-the-top done..it’s not too bad..I guess. 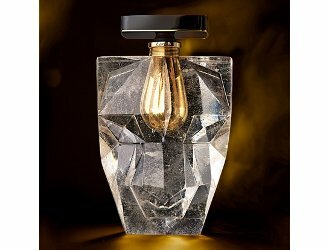 The Alien Essence Absolue in the Crystal Collection bottle looks like a seated rump. Graceful and sparkly, but still a rump. The “Fancy Stones” on the Bond no. 9 bottle look cheap, like something from a crafting kit for children. It probably looks better in person. I’d like to sniff the Shams Narcissus. Love the Shalimar bottle. In total agreement about the Alien bottle! It’s been a lovely bottom to my eye from the earliest incarnations of that bottle! But, to their credit, this one is an especially pretty and sparkly bottom, as you say! Flowerbomb is also one to churn out those ridiculously priced kids-craft Swarovski bottles. The YSL, Shalimar and Cartier are totally gorgeous and a different class. No comparison there. Kinda says all you need to know about the target demographic – either youngish teens/adults or the comedically and ostentatiously wealthy. Uh, La Panthere isn’t exactly good enough to deserve that gorgeous rock crystal bottle. Am I right? Now if it was a Baiser Vole, they might have sold me! LOL!!! *:-)* That very beautiful bottle costs more than my house! Yeah, I was wondering if they would knock off a couple of bucks for an empty bottle. if they did I might consider adding it to the list of things I would buy if I won the lottery. Was the bond description written by an eight year old or is “Fancy Stones” a registered trademark? Not only described by a child, but designed by one, if you ask me. I like and own The scent of peace,but that Swarovski-disaster just looks tacky…almost homemade ve-jazzled…I would not say no to the Guerlain bottle,though! (if I were gifted one…lol! )Wish I loved Alien Essence absolue more,it’s about the only bottle I’d be willing to fork out $$$’s for myself!But after all,I’m not a bottle collector,and still think Malle has the right idea regarding packaging. “After all, peace is a precious, precious thing.” Apparently, it is also a litigious thing, but I guess I’m dwelling in the past.